Your go-to guide to a good night's sleep. 1. 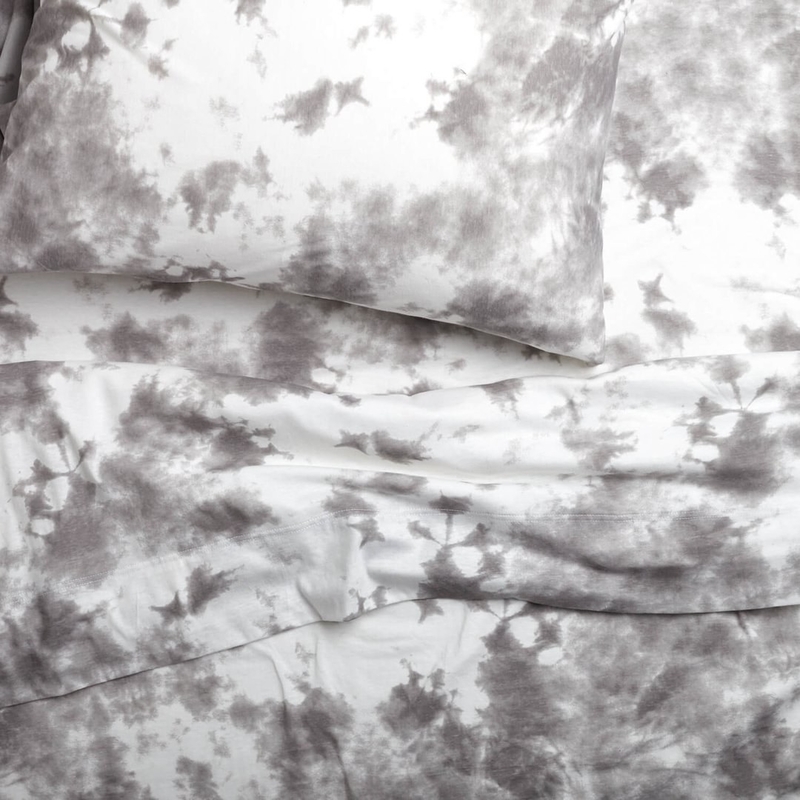 Nordstrom has some killer duvet and comforter prints calling your name to get into bed. What they have: Just about every bedding essential you'd need like sheets, but the real magic lies in their comforters and duvet covers. They're so nice! Shipping: Free standard shipping on every.single.thing. 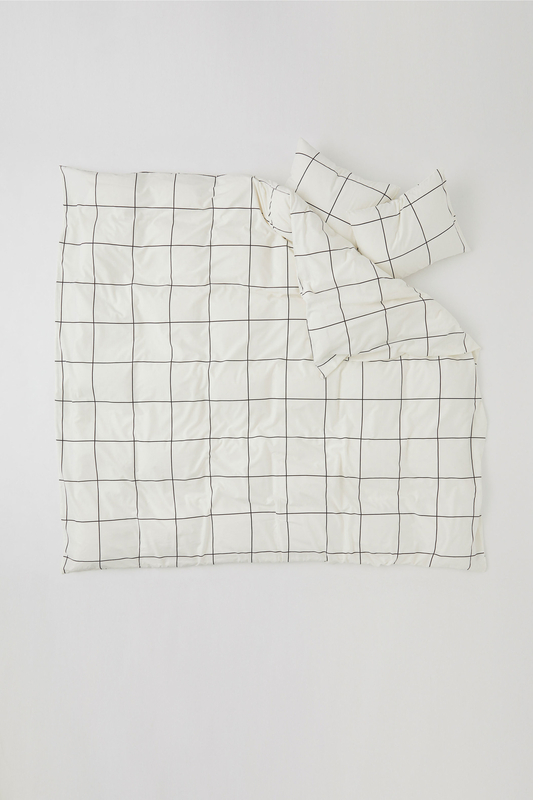 Get the geometric pattern quilt for $198+ (available in two sizes), and the sheet set for $200+ (available in two sizes). 2. Amazon offers a ginormous variety of bedding. Whether you're looking to spend a lot or a little, or looking for a specific color or pattern, chances are Amazon has it. What they have: EVERYTHING! Duvet sets, sheets, pillows, come on people, it's Amazon! 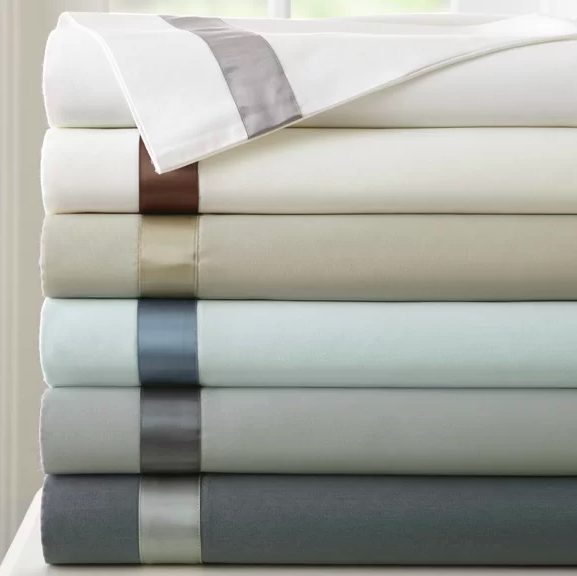 Get the comforter set for $35+ (available in nine colors, and four sizes), and the sheet set for $14.99+ (available in five colors, and four sizes). 3. Bed Bath & Beyond sells a crap ton of bedding and is destined to become your new go-to stop for all things home. 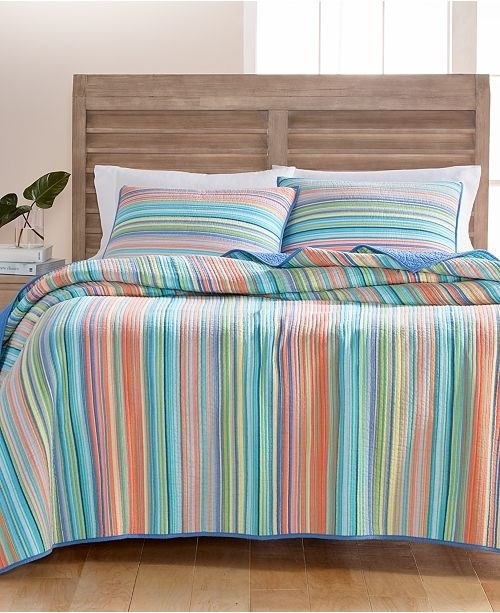 What they have: Tons of bedding essentials like comforter sets, quilts/coverlets, and pillowcases. An extra great spot for the college-bound. Shipping: Free standard shipping on orders over $29 in the contiguous U.S. Free standard shipping on orders over $49 in Alaska, Hawaii, and Puerto Rico. Get the reversible comforter set for $69.99+ (available in six sizes), and the quilt for $129.99+ (available in three sizes). 4. Joss & Main has many choices for a variety of tastes at modest prices. What they have: A wide selection of comforters, sheets, and duvet sets to satisfy all tastes. Shipping: Items that qualify for free shipping will be specified on the product's page. For orders over $49, shipping is free, and for orders $49 and under, shipping is $4.99. Get the reversible comforter set for $98.99+ (available in three sizes), and the sheet set for $41.79+ (available in five colors, and five sizes). 5. ABC Carpet & Home offers stylish pieces to make your bed a trendy and comfy space. What they have: A plethora of lovely comforters, pillowcases/sheets, and warm throws for a bedroom that's just the right amount of cozy. Shipping: Cost of shipping is based on order total and delivery area. However, you might be glad to learn that ABC Carpet & Home offers free shipping on all carpet and rug purchases over $100, no code required. 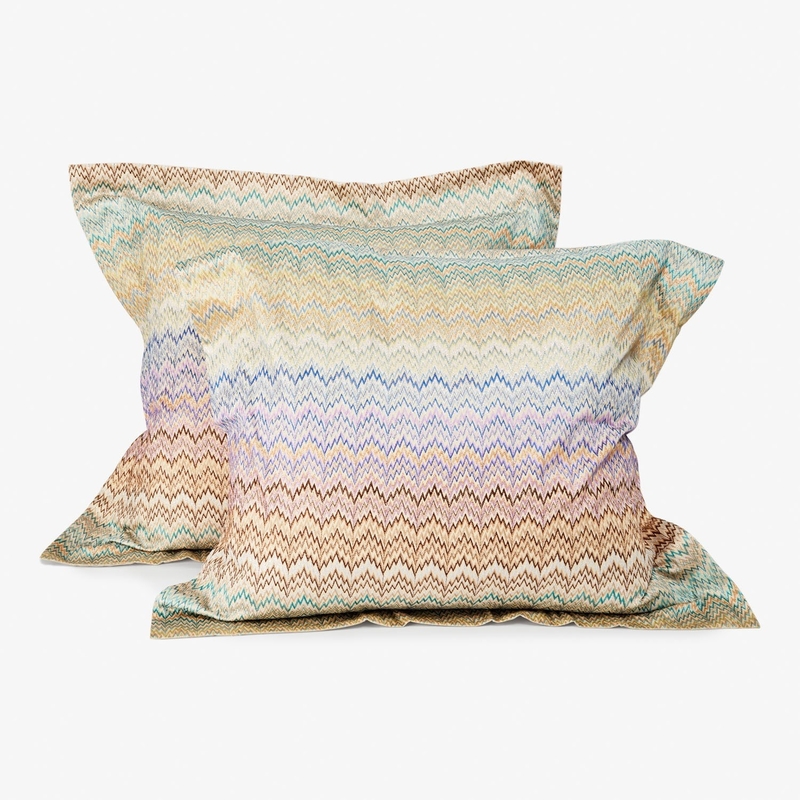 Shop the Bella Notte whisper linen bedding set pieces here (starting at $106), and the Missoni home Petra Euro Sham set here (starting at $725). 6. 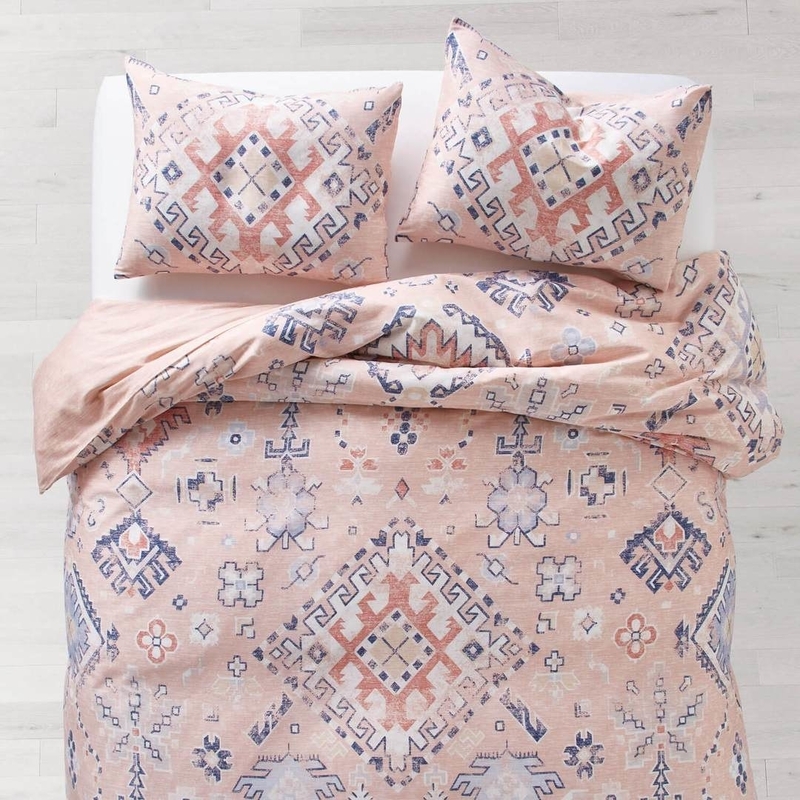 Urban Outfitters sells some of the coolest bedding, at least IMO. I'm pretty sure you'll agree. 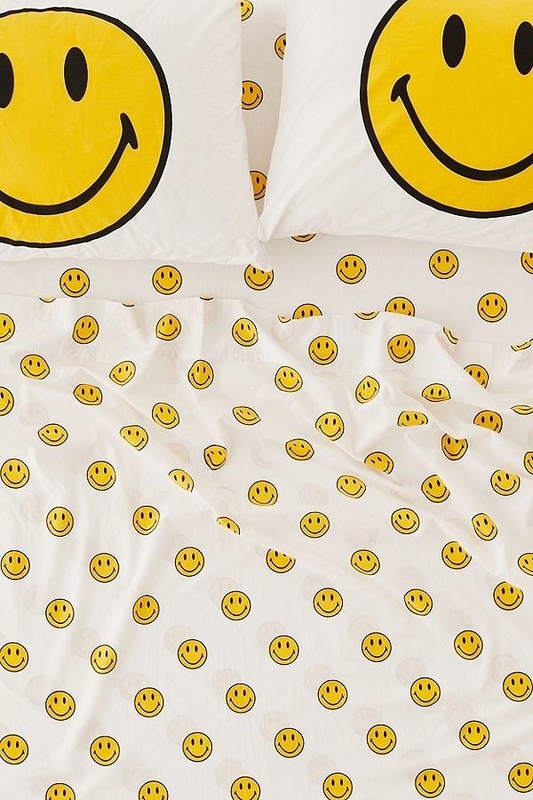 What they have: Literally, the coolest looking comforters, sheets, and pillows/throws. Shipping: Free standard shipping on orders over $50, and $4.95 for orders $49.99 and under. 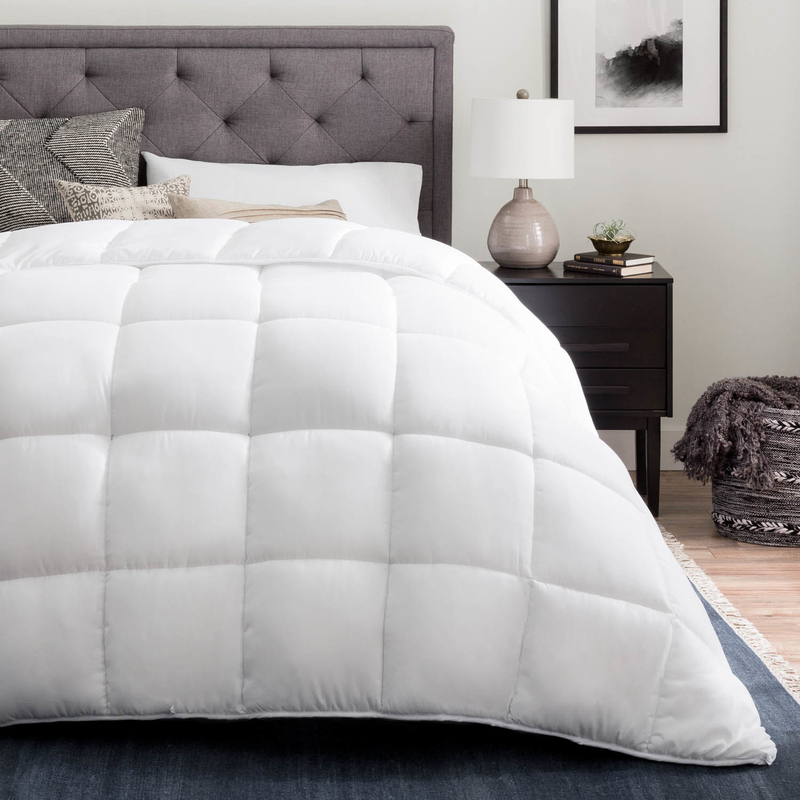 Get the comforter for $169+ (available in six colors, and three sizes), and the sheet set for $99+ (available in four sizes). 7. Brookstone has simple bedroom necessities, along with some splurge-worthy items that are truly worth spending a lil' extra $$ on. What they have: A mix of simple bedroom items like comforters, sheets, and pillowcases that won't break the bank. Shipping: Get free ground shipping on orders over $100 with promo code FREESHIP at checkout. For orders $99 and under, shipping is $7.99. 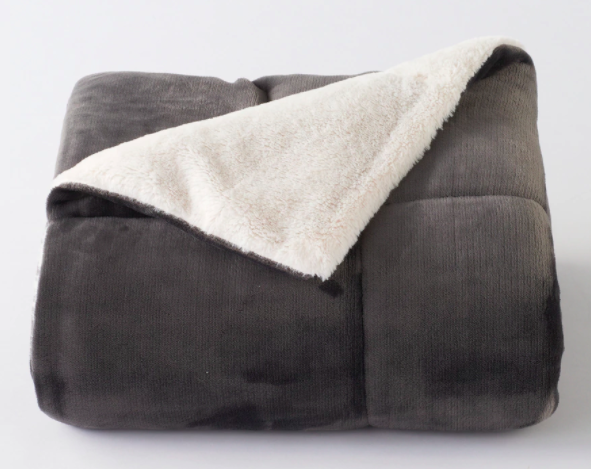 Get the nap weighted blanket for $149.99+ (available in three colors), and the moisture-wicking sheet set for $129.95+ (available in two colors, four sizes, and two pocket types). 8. Kohl's offers a ton of blankets, comforters, duvets, and quilts, like, A LOT. What they have: Thousands of comforters and throw blankets, and lots of quilts and duvet covers. Shipping: Free standard shipping on all orders over $75. For orders $74.49 and under, shipping is $8.95. Get the comforter set for $94.99 (available in two colors, and five sizes), and the throw for $49.99 (available in 10 styles). 9. Century 21 boasts modest prices on classic bedding items, so stock up now. What they have: Basic bedroom necessities like comforters, pillows, and sheet sets. Shipping: Free standard shipping on orders over $75, otherwise, standard ground shipping is $9.99. 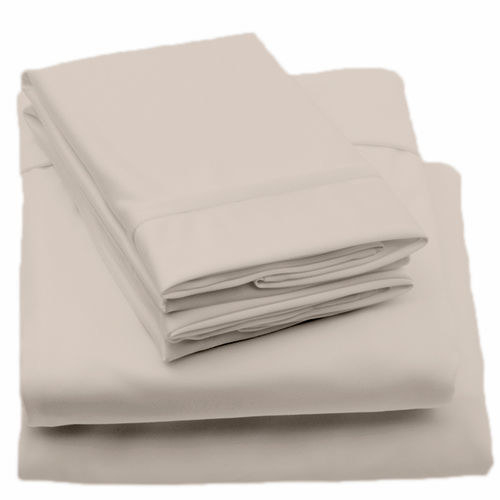 Get the comforter for $149.99+ (available in three sizes), and the sheet set for $24.99+ (available in three sizes). 10. 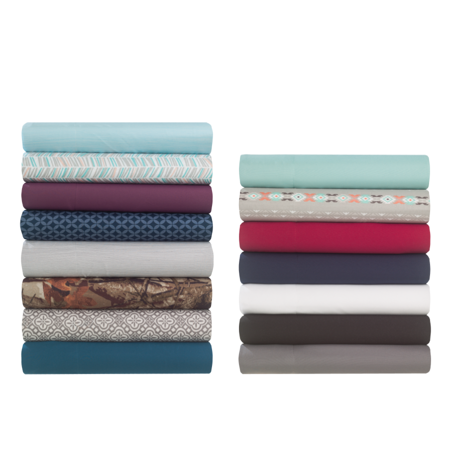 Crane & Canopy has plenty of options for comforters, duvets, and quilts in beautifully designed patterns. You'll definitely find one that you like. What they have: A beautiful assortment of duvet sets, quilts, and reversible bedding, because options are important. Shipping: Cost of ground shipping depends on cost of order ($0–$80+), while the cost of air shipping depends on order weight ($40–$190+). Get the quilt/sham set for $39+ (available in three sizes), and the purple duvet set for $31+ (available in three sizes). 11. 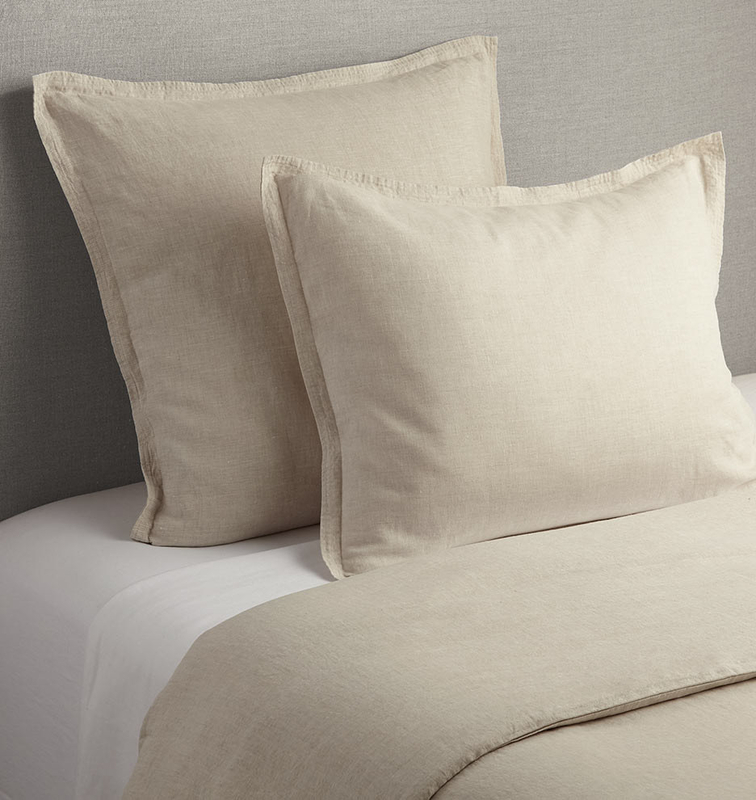 Rejuvenation offers simply classy bedding for those looking to treat themselves. 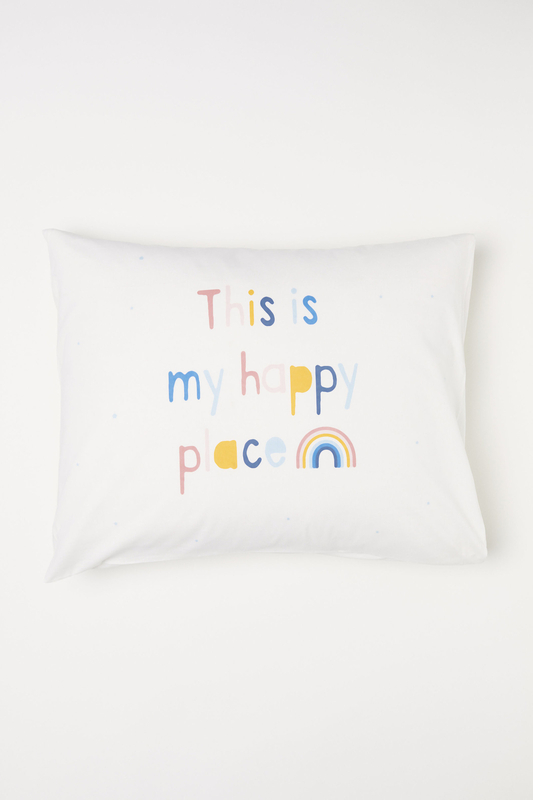 What they have: Simplistic pillows, duvet covers, and throws for those who want to make their bedroom look fancy AF. Shipping: Costs based on order total. Be on the lookout for select products with free shipping each day, it'll be indicated on the item's page. 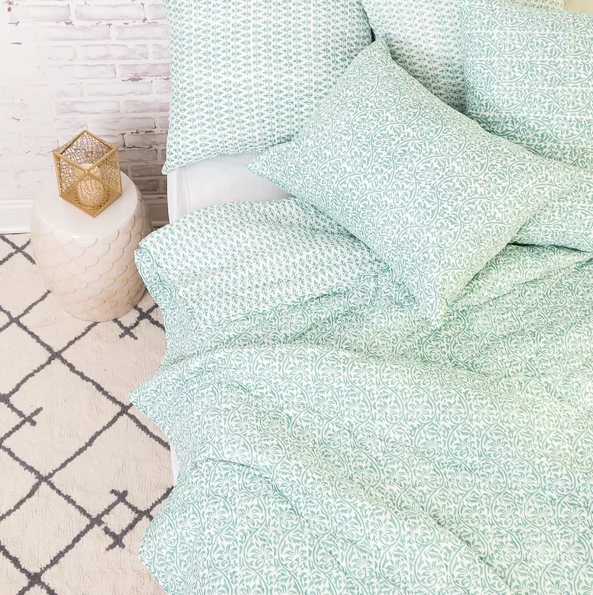 Get the duvet cover for $199+ (available in five colors, and and two sizes), and the pillow cover for $59+ (available in two colors, and two sizes). 12. Dormify specializes in college-related products, but non-college folks are bound to find something they like, too. What they have: As you could tell by the name, an array of choices to make the college kiddos happy. But, hey, you don't have to be in college to enjoy cute duvets/comforters, comfy sheets, and unique throws. Shipping: Free ground shipping on all U.S. orders above $50. 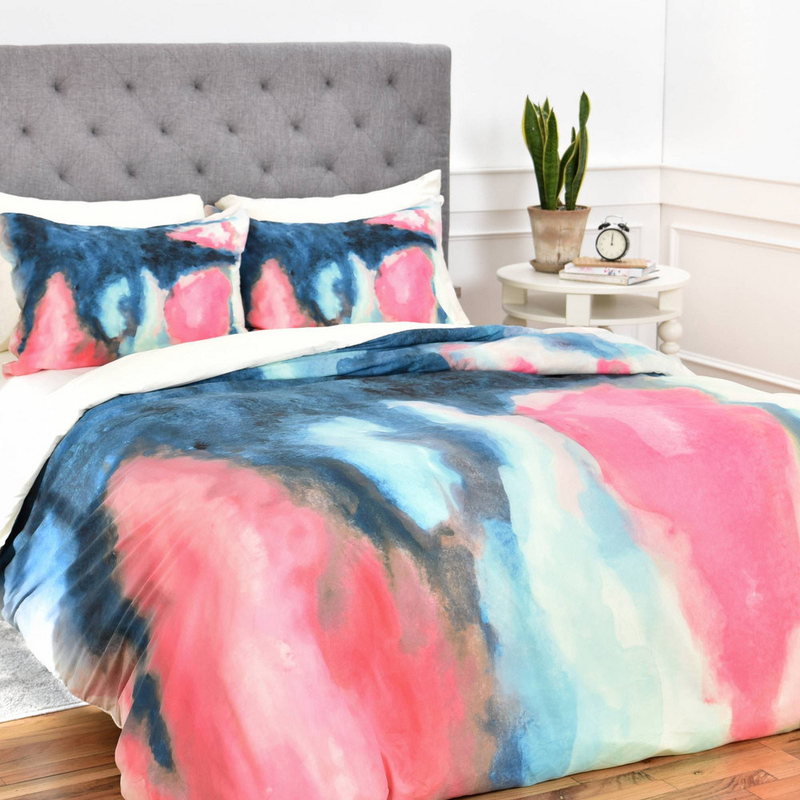 Get the Sienna duvet cover+sham set for $99+ (available in three sizes), and the tie-dye jersey sheet set for $69+ (available in three sizes). 13. 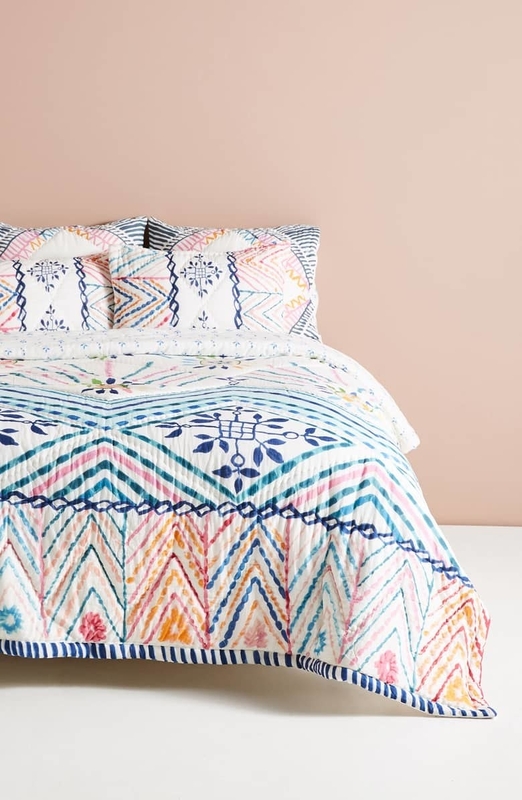 Anthropologie has splurgeworthy items to turn your bedroom into a Pinterest-like space. What they have: Various duvet covers, sheet sets, and bedskirts with one common theme: trendy. Shipping: If you're an AnthroPerks member, you have access to free shipping on all orders over $150. For non-members, shipping fees are between $6.95 and $15.95 depending on your order total. 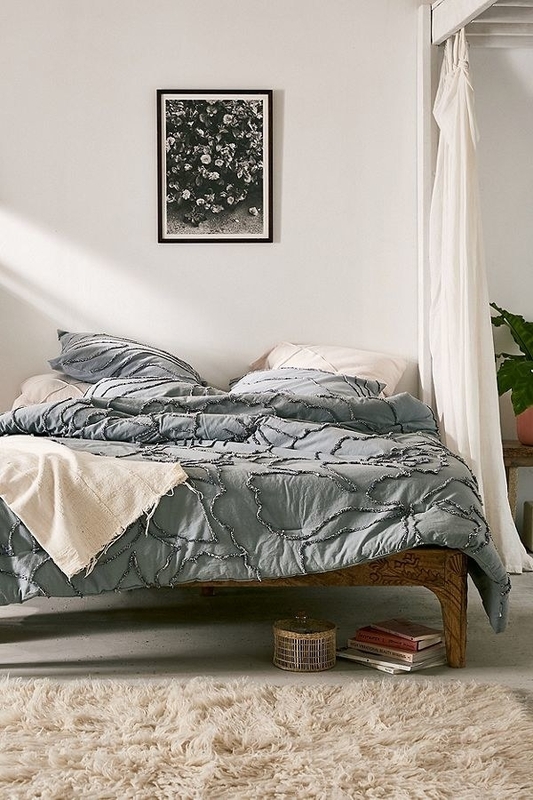 Get the duvet cover for $178+ (available in four sizes), and the sheet set for $58+ (available in four sizes, or just as pillowcases). 14. 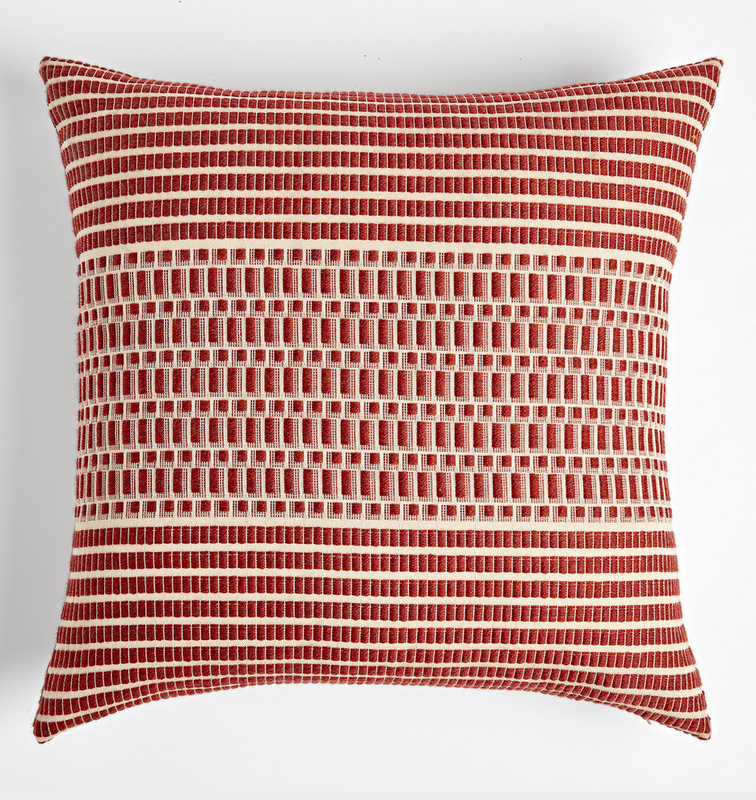 Target offers a mix of great bedding items that'll pique everyone's interest. What they have: Lovely comforters, pillow cases, and duvet covers. Cool stuff. Shipping: Free standard shipping on orders over $35 or orders placed with a REDcard. Orders $35 and under are charged a flat shipping fee of $5.99. Get the comforter for $44.99+ (available in three sizes), and the sheet set for $27.99+ (available in five styles, and four sizes). 15. Domino sells trendy items fit for a picky, younger audience. What they have: Their most enticing bedding would have to be the trendy duvet covers. 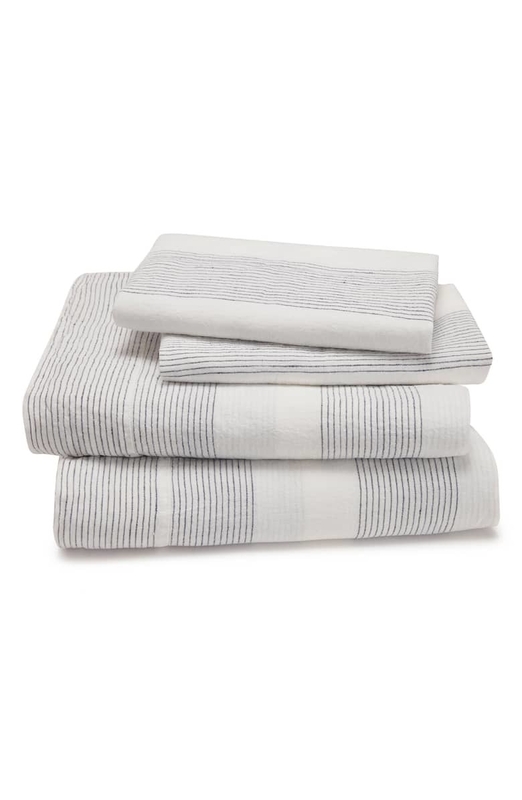 But, they also offer sheet sets and throws truly worth splurging on. Shipping: Shipping fees depend on order totals, usually between 48.95–$32.95. If you're feeling like a big spender, you can get free shipping on orders over $1,000.01. 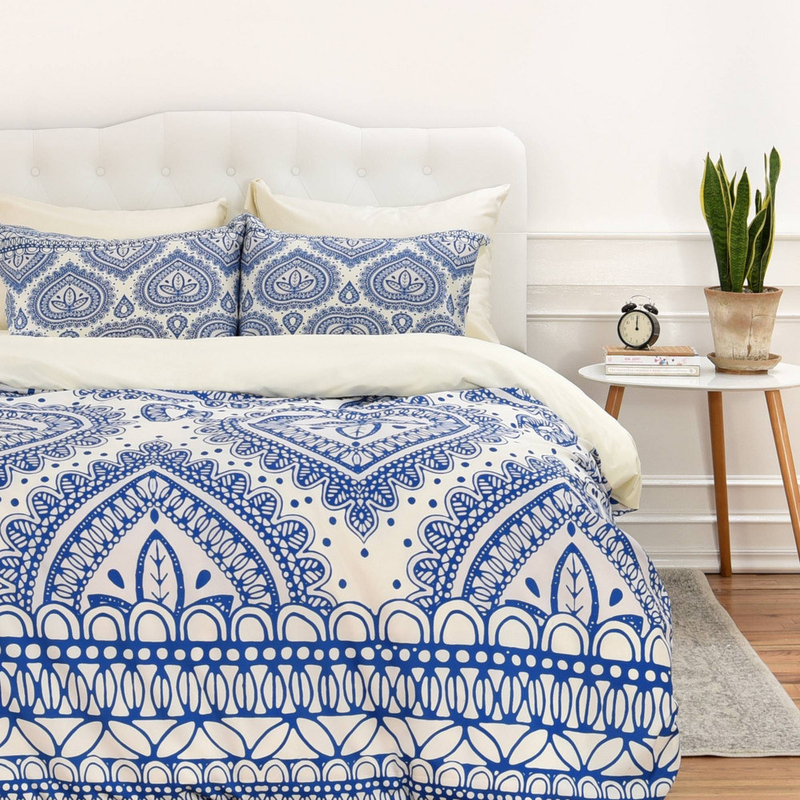 Get the sun shadow duvet cover for $138.99+ (available in three sizes), and the decorative blue duvet cover for $138.99+ (available in three sizes). 16. H&M has reasonably priced bedding to give your room a chill, minimalist look. What they have: Minimalist-esque duvet covers, pillow cases, and sheets at a price that won't eat away at your last paycheck. Shipping: Get free shipping on orders over $40 with code 0040. For orders $40 and under, there's a flat shipping fee of $5.99. Get the duvet cover set for $49.99+ (available in two sizes), and the pillowcase for $9.99+ (available in two sizes). 17. 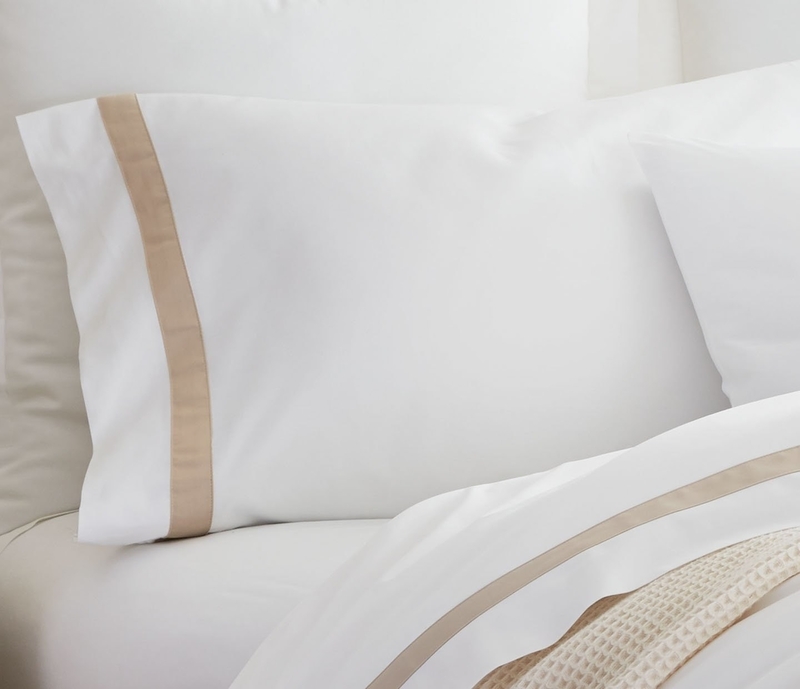 Boll & Branch offers designer-quality bedding at a fraction of the cost by cutting out the middle-man in selling. Win/win. 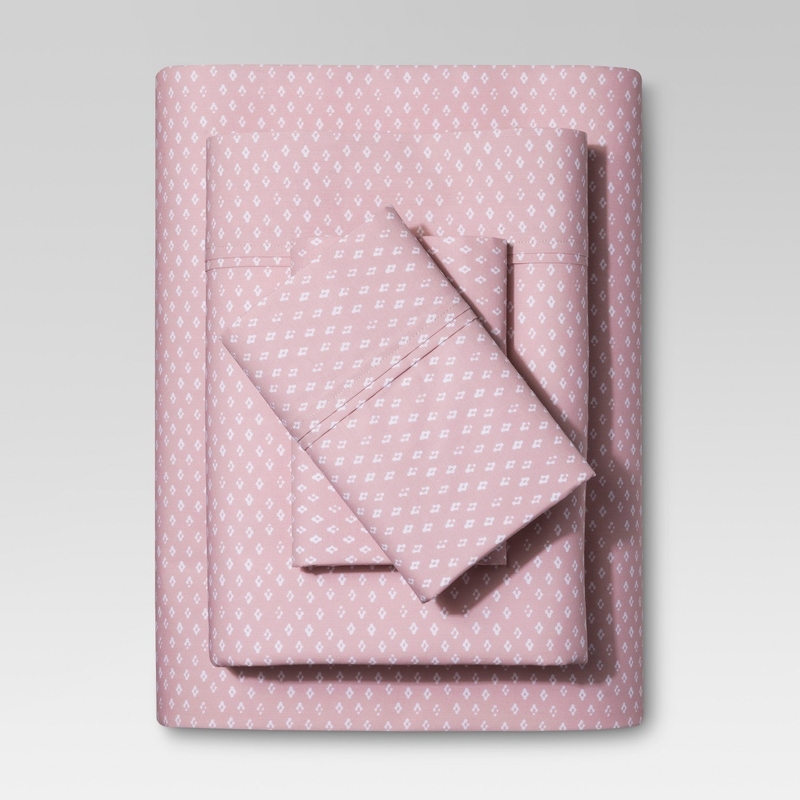 What they have: Incredibly luxurious sheet sets, duvet covers, and baby bedding. Shipping: Complimentary domestic U.S. ground shipping on all orders. You can opt to upgrade to one or two-day shipping for an extra cost. 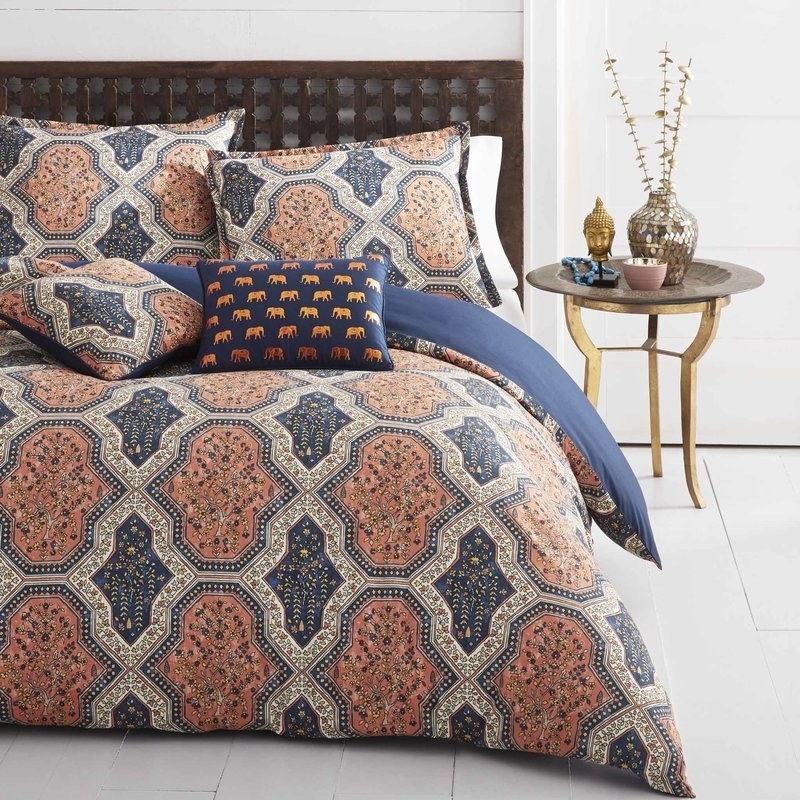 Get the duvet cover for $225+ (available in three four, and two sizes), and the pillowcase set for $45+ (available in five colors, and two sizes). 18. Walmart sells bed products so amazing, everyone will say "I can't believe you got THAT from Walmart!" What they have: A huge selection of comforters, pillow cases, and sheets. 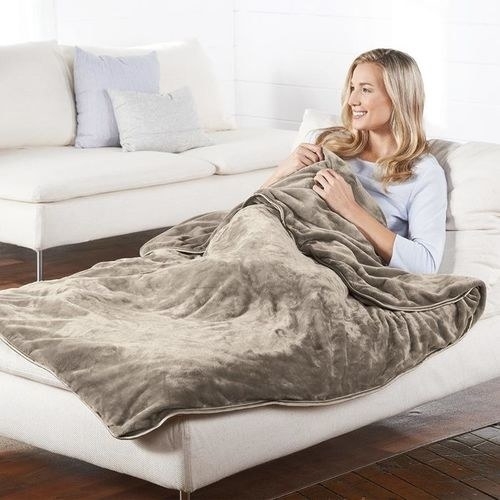 Get the comforter for $29.99+ (available in three colors, and eight sizes), and the pillowcase set for $4.94+ (available in 10 styles, and two sizes). 19. Macy's has a little bit of everything to make everyone happy. What they have: A little bit of everything – comforters, quilts, sheets, you name it, they have it. Shipping: Free shipping on all orders over $99, and $10.95 shipping fee for orders $99 and under. 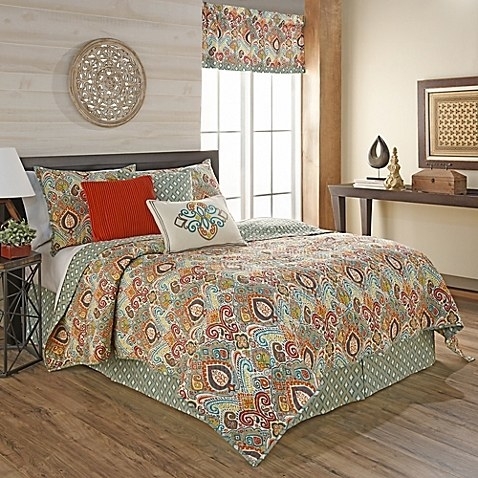 Get the comforter for $84.99+ (available in three colors, and five sizes), and the quilt and sham collection for $69.99+ (available in four sizes). 20. AllModern offers affordable pricing on bedding that'll entice you to stay in bed all day. 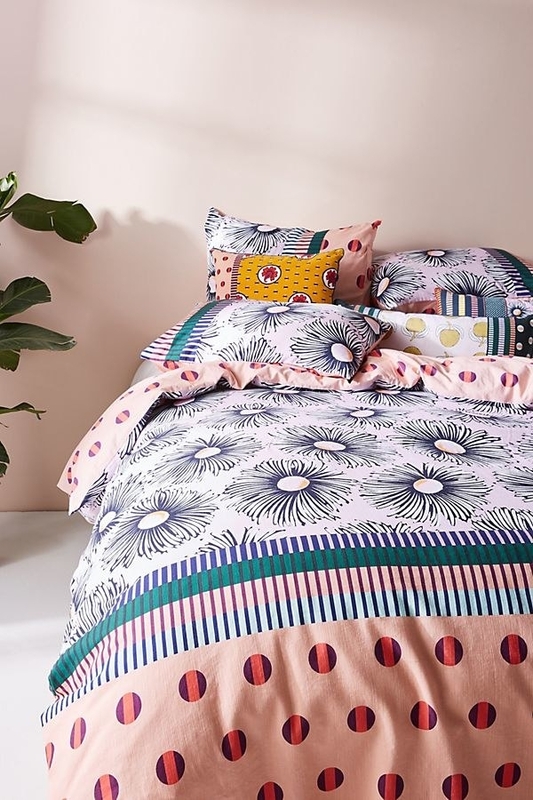 What they have: An array of sheets, duvets, and quilts that will make you breathe a giant sigh of relief upon returning home from a long day at work. Shipping: Some products may qualify for free shipping as specified on the item's landing page. Otherwise, the cost of shipping is $4.99 for orders $49 and under, and free for orders over $49. 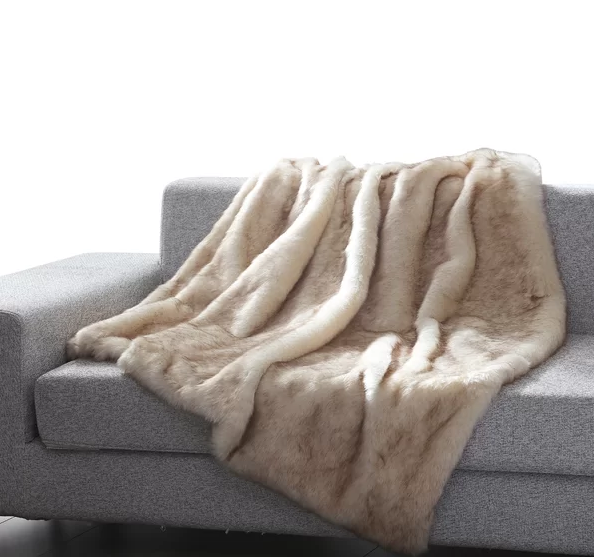 Get the Gwen quilt for $179.99+ (available in three sizes), and the faux fur throw blanket for $53.99 (available in four colors). 21. PBteen appeals to teenagers, as you may have guessed by its name, but look and you may find something that tickles your ~adult~ fancy. What they have: Comforters, sheets (some you can personalize), throws, and more. If you couldn't guess by the name, it's geared towards a younger demographic. Shipping: Costs depend on order total. Generally between $4.95–$21. 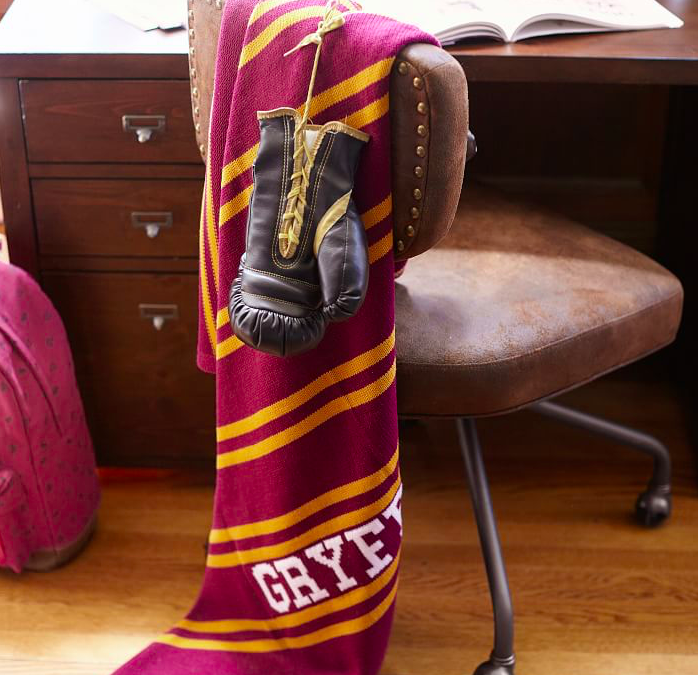 Get the floral comforter for $149+ (available in two sizes), and the Harry Potter throw for $69 (available in the four houses). 22. 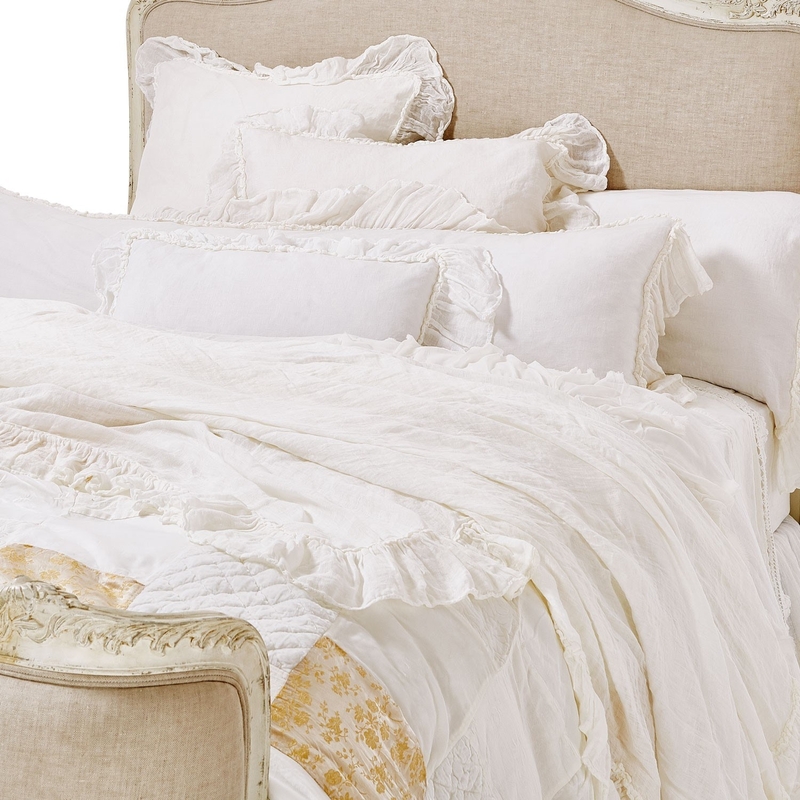 Wayfair has a pretty big selection of gorgeous bedding for the ultimate night of beauty sleep. 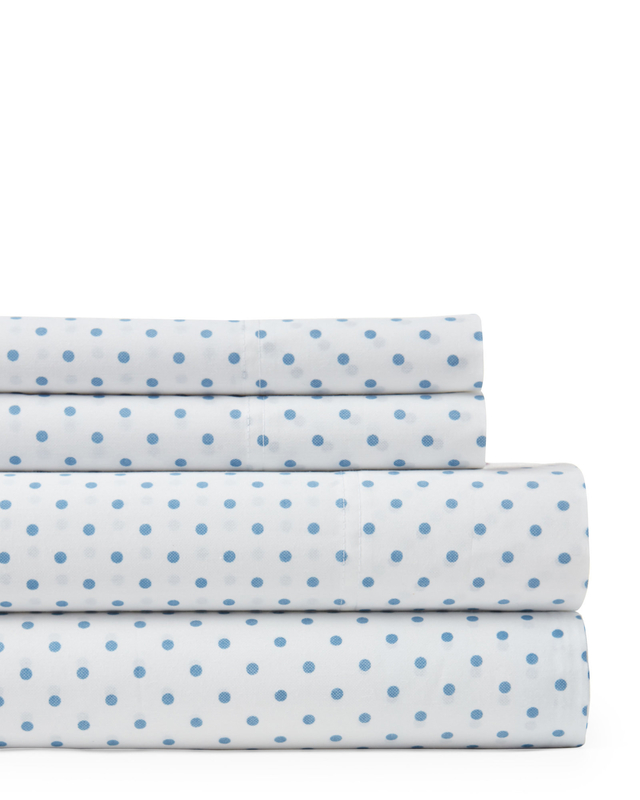 What they have: An array of bedding sets, sheets, and pillowcases/shams for all ages. Shipping: Some products will qualify for free shipping as specified on the item's landing page. Free grounding shipping on orders over $49, and a flat shipping fee of $4.99 for orders $49 and under. 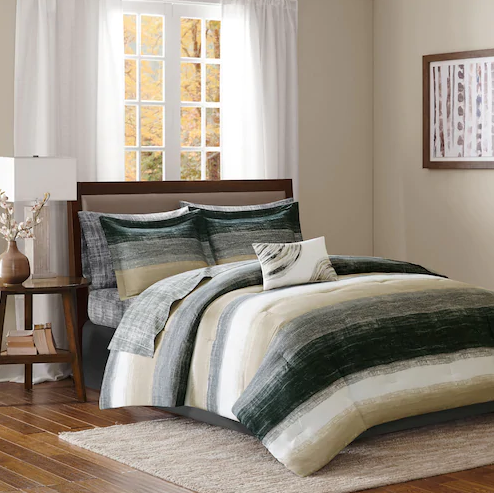 Get the comforter set for $60.99+ (available in eight colors, and two sizes), and the pillowcase set for $18.99+ (available in eight colors, and two sizes).